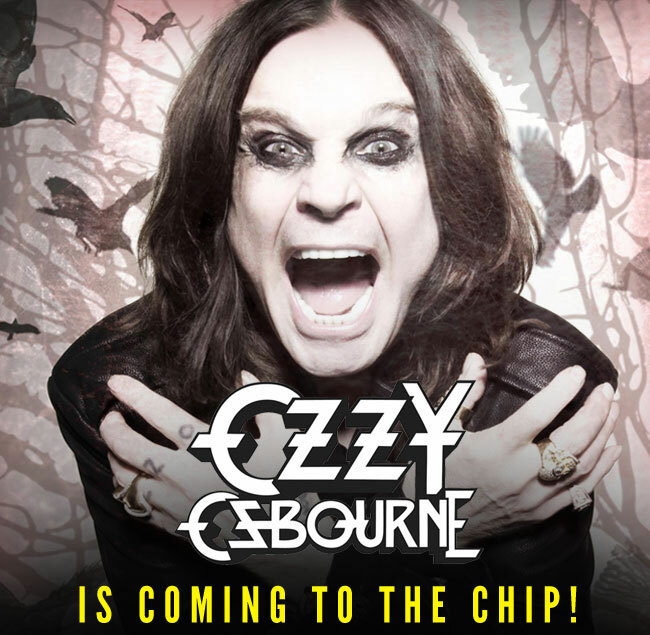 The PRINCE OF DARKNESS is COMING to the STURGIS BUFFALO CHIP®! The largest music festival in motorcycling is bringing you the biggest concert in Sturgis. The Sturgis Buffalo Chip hosts the biggest and best names in music during the largest gathering of motorcyclists in the United States. 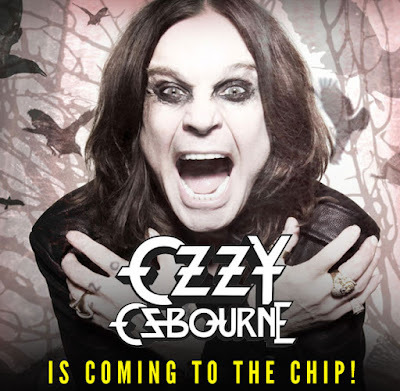 For the 2017 rally, the tradition continues with the Prince of Darkness, OZZY OSBOURNE, founding member of Black Sabbath, father of Ozzfest and the Godfather of Heavy Metal. OZZY will perform after the RSD SUPER HOOLIGAN RACES presented by Indian Motorcycle during the Buffalo Chip’s MOTO STAMPEDE race series. It takes place in the middle of the Buffalo Chip® Amphitheater. There is no other track like it in the world.